All proceeds will be used to support the Brookhaven Police Department's "Shop with a Badge" Christmas Program. The Shop with a Badge or similarly named programs are held in numerous law enforcement agencies across the country. All funds raised through race registration fees, donation, and corporate sponsorships will be divided up equally amongst our city's underprivileged children to use at Target. The children will be escorted by participating police officers, sheriff's deputies, troopers, and various other first responders to pick out much needed items and maybe a toy or two. Your participation is deeply appreciated and will bring a smile to a child's face as they are able to experience the joy of opening gifts on Christmas morning. More details to come! 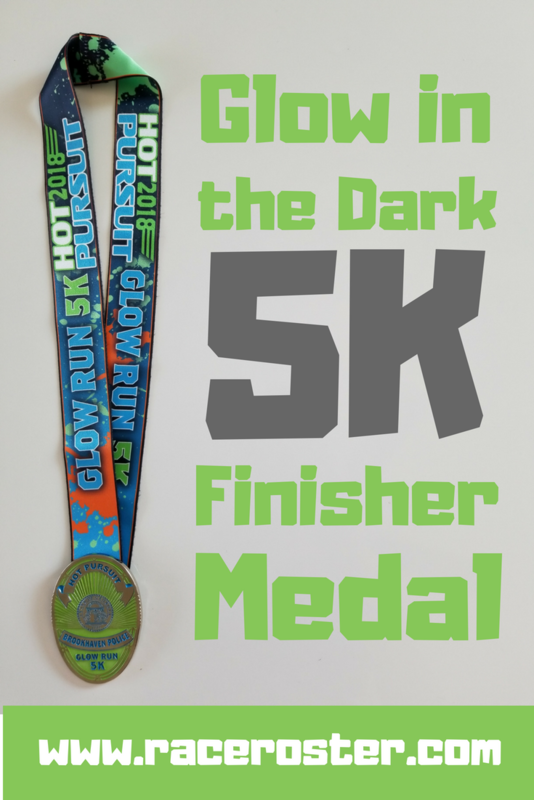 August 25 6:30 PM EDT - Packet Pick Up, Race Day Registration, Get your GLOW GEAR on!